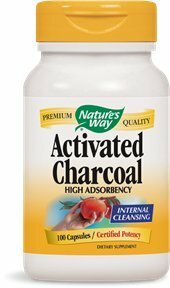 Nature’s Way Activated Charcoal (from Indian Hardwood) is one of the finest natural adsorbent agents known. Each particle contains many small chambers and cavities that bind-up unwanted material or gas. Activated Charcoal is commonly used to adsorb digestive gas. 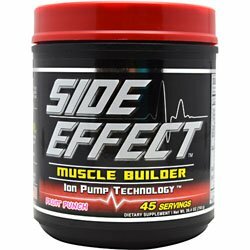 It also protects the body from overdosing on harmful toxic substances. Due to its large surface area, activated charcoal has high adsorption properties, meaning that it keeps certain substances from being absorbed in the body’s gastro-intestinal tract. Colon Cleanse 3-in-1 Organic Colon Detox Program By Natural Remedies 911 Supports Weight loss. 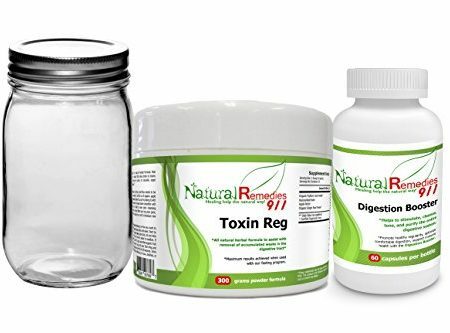 Junior Kit – Includes 3 Intense Colon Cleanse and Toxin Removal Options to Choose From; Such As Our 9 Day Superior Cleanse Option; Which Includes 5 Days of Liquids Only Fasting (Highly Recommended), or the 8 Day Great Cleanse Option (with modified food intake), or the 30 Day Good Cleanse Option (with no food modification).